After studying whales and watching videos about the challenges they face in a polluted world, I concluded by saying, "So we need to think about what we can do to make the world better." Anna replied, "The best thing is that we don't need to think about it. We can pray and we can KNOW what we can do, because the Holy Father will tell us what to do." Go to We Are That Family to see the object of my hopes and dreams. :) I seriously have very little hope of winning - there are some mattresses in desperate condition out there(actually my girls have one of those too), but I tried anyway for Brian because all of the angles you can adjust that bed to would probably mean that he would always be able to sleep in bed, maybe even comfortably. And maybe actually wake up in less pain. Like we'd hoped this one would. And did I mention that it massages?! Yesterday, out of the blue, I looked at my kids and said, "do, re, mi, fa, sol, and so on are only the tools we use to build the song. Once you have these notes in your head, you can sing a million different tunes, by mixing them up, like this: so, do, la, fa, mi, do, re. Can you do that?" And my kids did!! Then I sang, "sol, do, la, ti, do, re, do." They sang that too. I told them that I had been waiting for this moment my whole life. They thought I was weird. I don't mind. Wow! I can publish again. For a while there I couldn't and I thought it was a somewhat permanent result of the mess by blog is in. Brian changed out plan with our ftp and all of my photos before the move to blogger disappeared. They are on a disc, but completely separate from the posts. Even if I wanted to engage in the days of work to unite them, I can't because less than half of them filled up my Blogger photo limit. One reason I really like blogging is being able to click and see my kids on past birthdays, etc. But I do live in fear of losing all of my work and basically my life journal. So tell me, what are the best and most inexpensive ways to have space for lots of photos on your blog? Is a different blog platform better? We tried moving the saved photos to a cloud and reconnecting them to blogger, but Blogger would only acknowledge photos with the same ftp name or something like that so it didn't work. 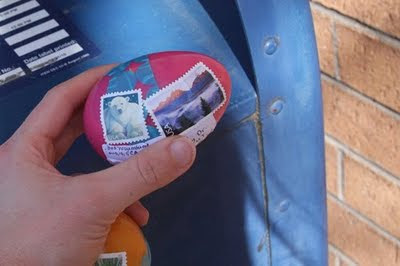 Do you somehow print and archive years of your blog? Is there a company out there that makes a year of your blog into a photobook? I get $50 each year for Christmas from Brian's dad and would gladly pay that to archive each year in print, but don't know if that's possible or in the price range. Isn't this commemorative painting by Cath Kidston lovely? I found Cath's new US website, and you can find the design on various items. The Prince of Wales' website has a downloadable official program and route map. This is really an amazing resource. It includes full file portraits of the couple and an explanation of each of their coat of arms, as well as historical information about Wesminster Abbey. Sparklebox has pictures of the famous spots along the wedding route to download. Take a commercial break and check out National Geographic Kids' United Kingdom page. 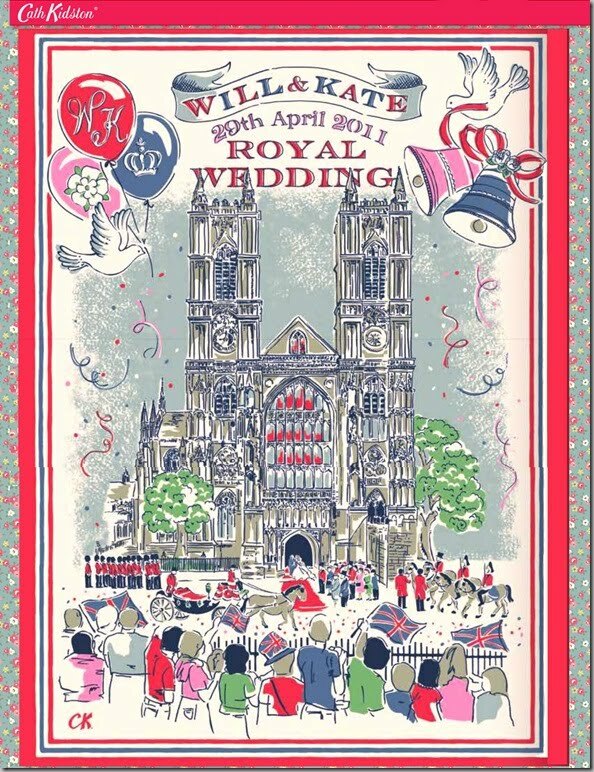 Activity Village has a wonderful page for kids, including Kate and William royal wedding paper dolls, royal frame handwriting pages, and coloring pages. 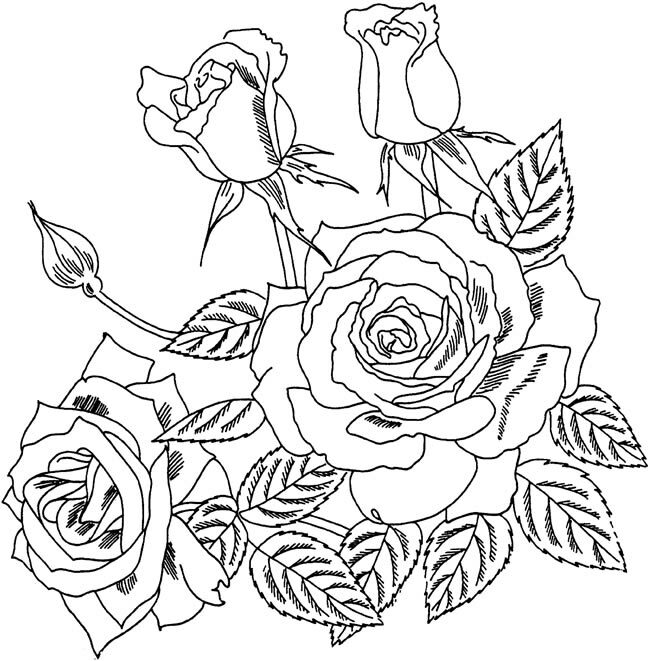 Instant Display also has a very nice kids page with educational resources, including bookmarks, coloring pages, vocabulary cards, and Royal Wedding newspaper templates. The Woodland Trust's Nature Detective's site has this free Royal wedding party kit, woodland picnic style. Disney's Family Fun has gotten in on the party with a "Happily Ever After" royal wedding page. Don't miss the Princess Kate paper doll with Disney princess and wedding dresses. Bride.com's Royal Sleepover party is so cute. Don't miss the excuse note, bunting (printing as I type), cupcake toppers, and drink flags. 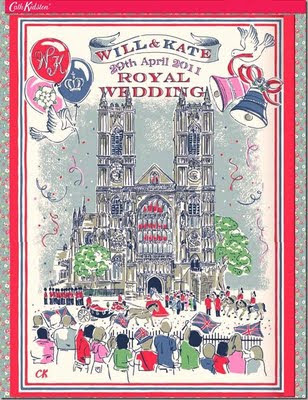 Isn't this HappyLand Royal Wedding Set adorable? I think if I'd have found it a little sooner I might not have been able to help myself. 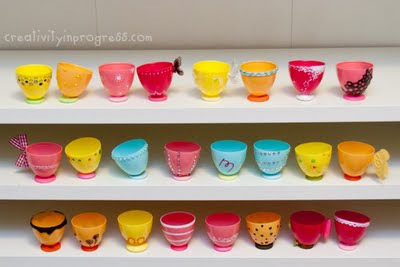 Design Editor has a great set Royal Wedding party printables including a banner and cup wraps. And Boden USA has wedding bingo and for the littles (and those of us less familiar with British celebrities, wedding spotters. Garden of Gethsemane lesson from the Church of the Lutheran Confession. Includes story characters to color and make popsicle puppets. The Last Supper and The Master Becomes Servant and The Way, the Truth, and the Life, and The True Vine and The Garden of Gethsemane and Judas Betrays Jesus and Peter's Denial, and moving toward Good Friday, The Sanhedrin, Herod, and Pilate - all from Calvary Chapel Children's Ministry. These pdfs each contain a lesson and worksheets geared toward grades 1-2 and grades 3-6. Last Supper craft based on Leonardo da Vinci's painting by the clever lady at Catholic Icing. 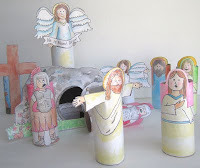 Tips on remembering Maundy Thurday with children from Worshipping with Children. Coloring pages here, here, and here. My kids have been very excited about all things Helen Keller lately. It started when I handed Anna Kate an easy reader about Helen Keller. She thoroughly enjoyed the story and had her typical ecstatic response upon discovering that it was a true story - that really is the icing on the cake to her. Another easy reader, and then I pulled out an old favorite that had been my mother's and then mine, Helen Keller's Teacher. Seriously one of my favorite biographies ever. I started to have Anna read it to me, then read it with her, but before long, I was reading it and everyone was listening. I found The Miracle Worker at the library and later we also watched the Nest version of Helen Keller on Anna Kate's birthday. It kind of paled in comparison to the the first one. Apparently many prefer older versions of this movie, but I thought that the little girl that played Helen in The Miracle Worker should have won an Oscar - doesn't seem like that would have been an easy role. So today we actually finished the last two chapters of the book and it occurred to me that there surely must be live footage of Helen, and a search gave is this little video. Enjoy. See that little bracelet on her wrist? That is a Barbie necklace. She put it on in November. And has been wearing it ever since. I thought she would like to try the white Barbie necklace. Ethan: I want to live in Alaska when I grow up. Me: You just said you were tired of ice. Ethan: Yeah, but all those beautiful sights and camping. Me: I think you could do more camping here. Ethan: Sarah Palin goes camping like once a week. Anna: Sarah Palin's lived there her whole life. She hasn't found a warmer place.